Most foreigners, if you ask where they want to go in Japan, they would probably say Tokyo, which is well known and of course, Japan's famous capital, but then there are actually more places to visit other than the capital and one place I can recommend is Yokohama, which is, maybe the second largest city in Japan (or could that be Osaka?). 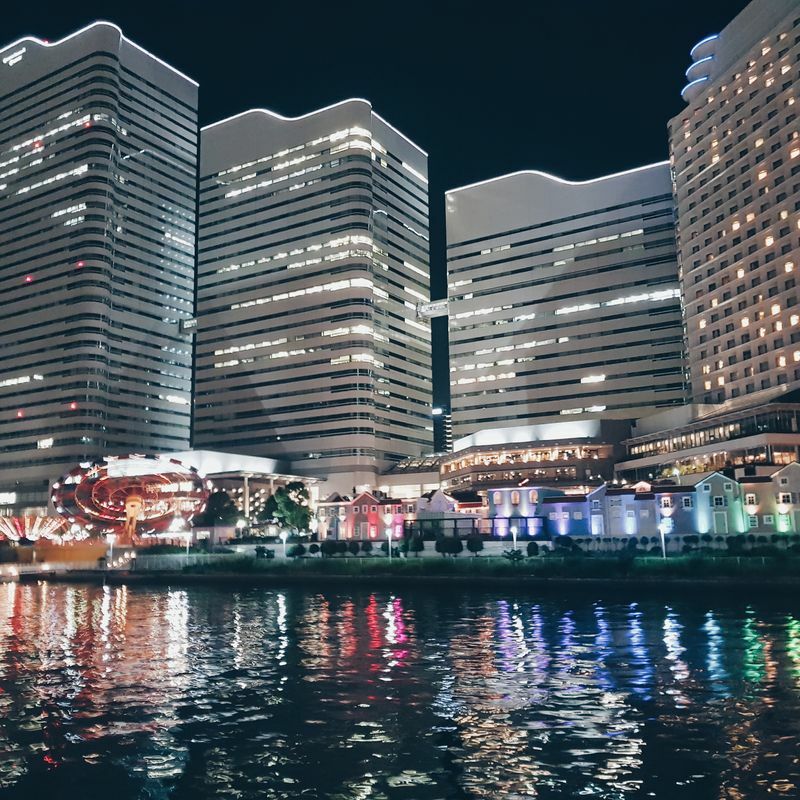 Like Tokyo, Yokohama, is also advanced in technology with its modern city vibes, tall and aesthetically beautiful buildings, and shopping centers. Last week, we spent a day, strolling around the city and found the 3 best places to visit in there, for me at least. 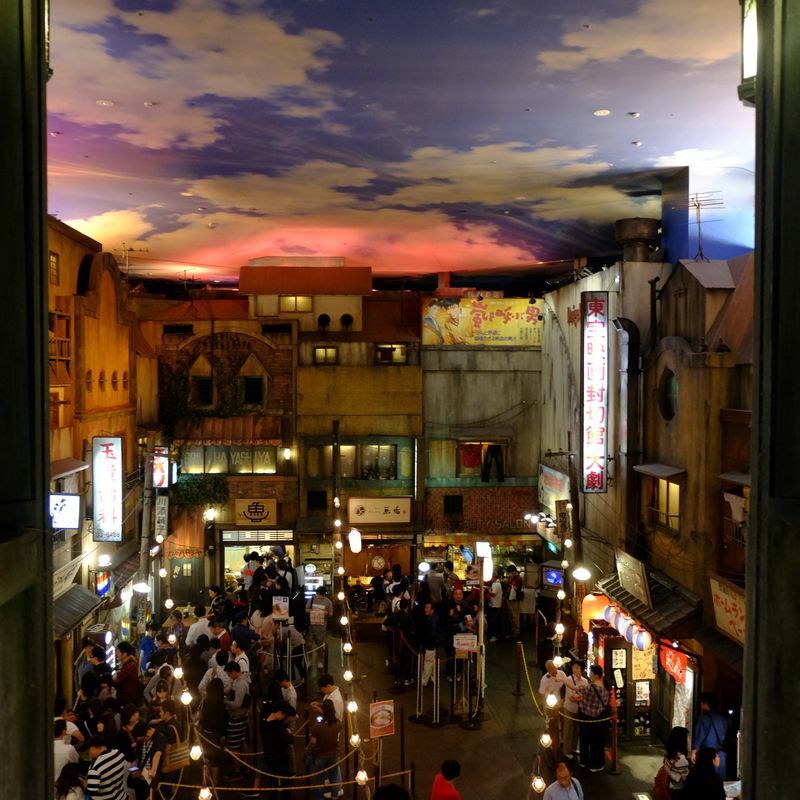 This museum is a unique one, since it is all about ramen, which is actually very famous in Japan. 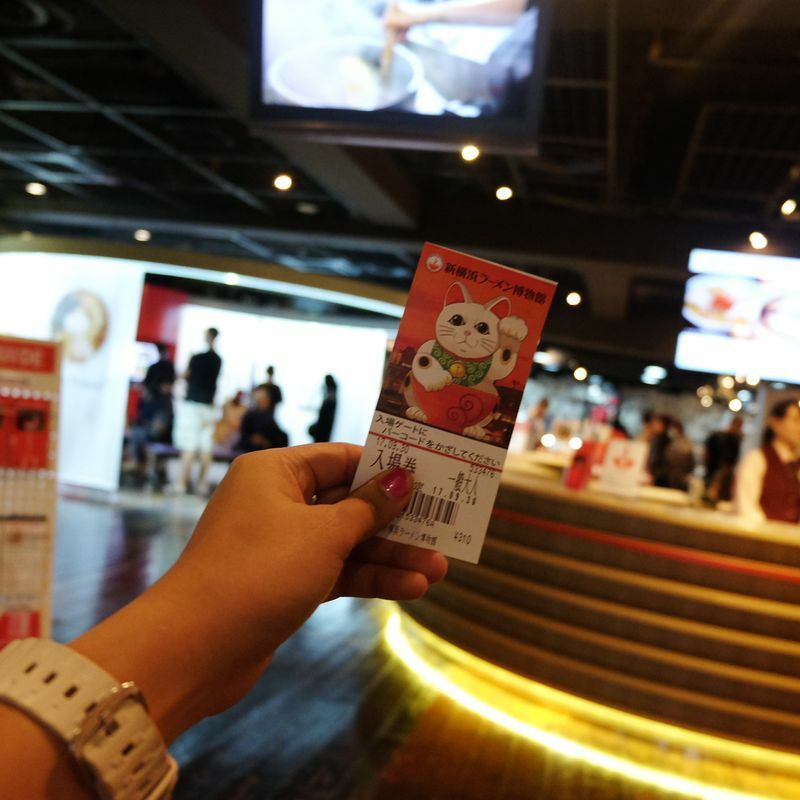 There is an entrance fee of 310 yen which allows access to everything in the museum. On the first floor, the history of ramen, and how it originated is illustrated and there is also a place to buy some souvenirs and other bits and bobs. In the basement, there is a replica of Shitamachi Street, from what I have researched, it was an old area in Tokyo where the popularity of ramen started. This ticket costs 310 yen for a one day pass! This is what the basement of the museum looks like. There are 9 ramen stores available here that you can choose to eat, some ramen are from different regions of Japan. This museum is 5-10 minutes walk from Shin Yokohama station. This is the largest Chinatown in Japan as of the moment! There are a lot of chinese foods and stores to look into if you are into Chinese stuff! What's best about this place is, of course, the food! Chinese cuisine is known to be very delicious and tasty, so if you happen to be in Yokohama, dont forget to drop by and eat something here! Full of lights! So beautiful in the evening! 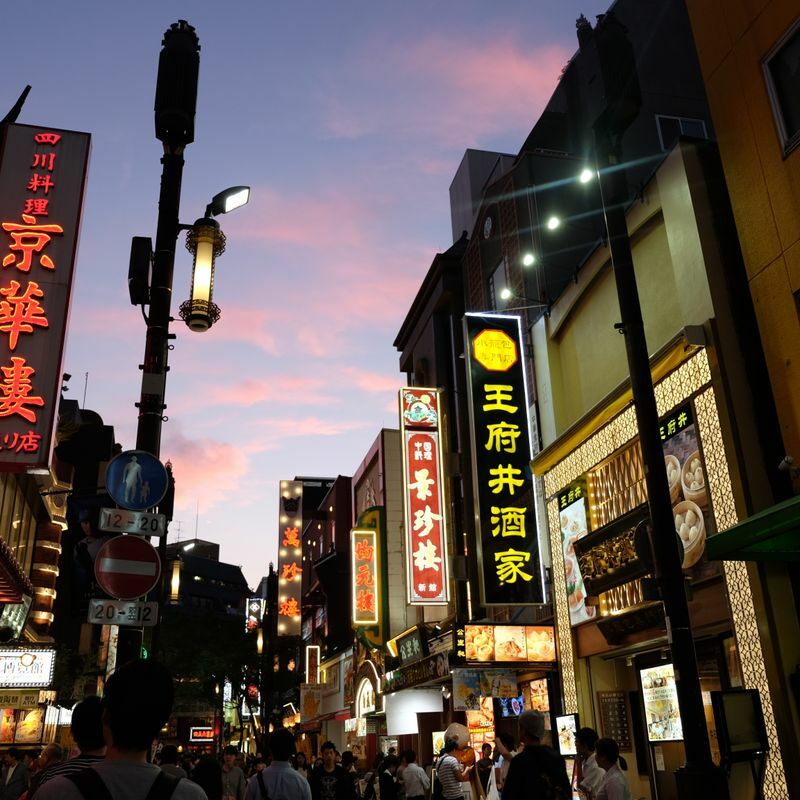 Yokohama China Town is minutes walk from Motomachi-Chukagai station along the Minato Mirai Line. Yokohama Cosmo World is an amusement park in the center of the Minato Mirai district wherein you can see the giant ferris wheel that has a clock on it. This place is actually a best spot for lovers, a place perfect for dates, or to come with friends and family. The best part of this amusement park is that it doesnt have an entrance fee! But, there are individual fees for each rides that you might want to try. The view past the park is also stunning since it is located near a pier and the view to the water is so majestic and romantic, perfect for a quiet time, and a walk around during the evening. 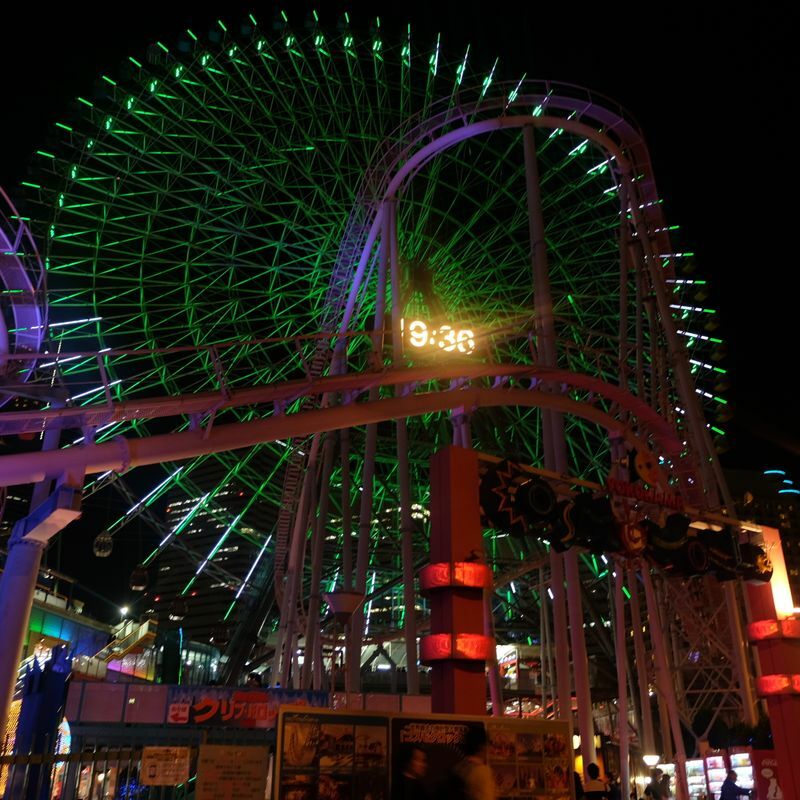 The amusement park within easy walking distance from a number of train stations, including Minato Mirai Station (Minato Mirai Line) and Sakuragicho Station (JR Keihin-Tohoku Line). There are still a lot of other good parts of Yokohama, but these are just some. The city is so big that there are so many things to do and to try . 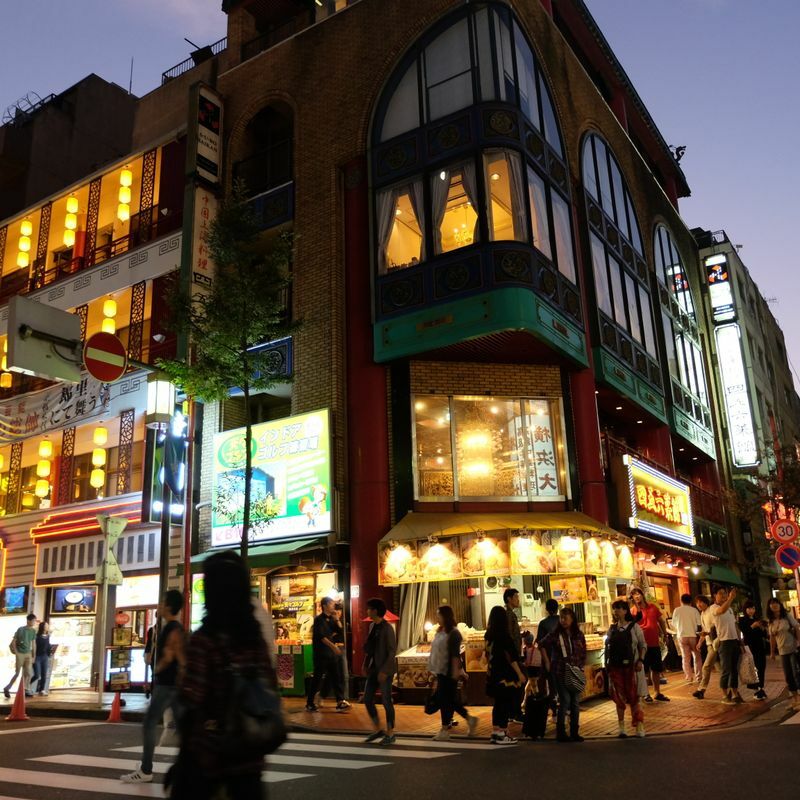 There are also a lot of malls and shopping centers in Yokohama so you will really enjoy visiting Yokohama, whatever you are into. Filipino Engineer trainee in Chiba. 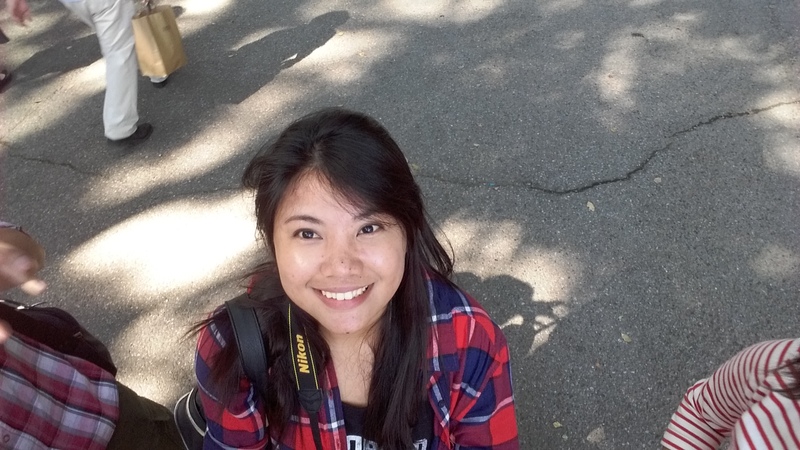 I love food, travel, art and photography. Top 3 "Must See" Sights in Kyoto! A Shrine in the Middle of a Busy City.